special event clean up and more! 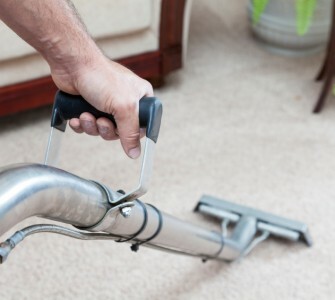 For example, we do Move In/ Move Out cleaning where we clean every square inch of a home. 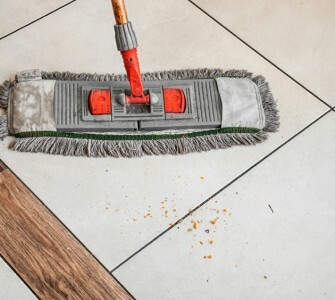 Many home buyers contract with us to do this type of cleaning, and realtors are among our best customers for this type of cleaning. 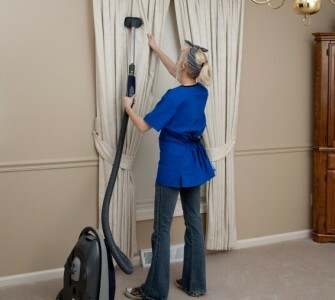 We will also do regular house cleaning on a weekly, bi-weekly or monthly basis. 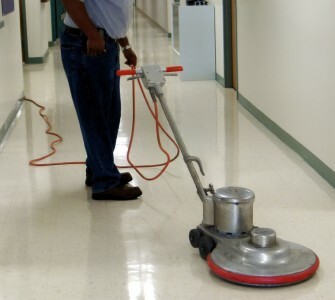 Of course, we’re most widely known for our multiple-night, contract commercial cleaning. Our customers come in all sizes across a variety of industries. 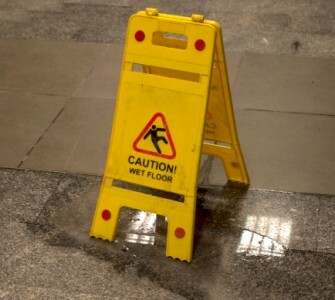 Do you have special cleaning requirements or needs? Call us, and we’ll do everything we can to meet and exceed your expectations! 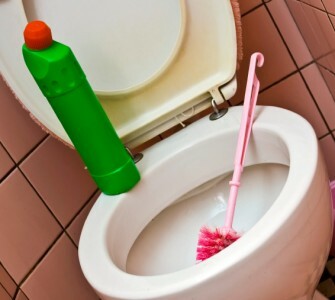 CleanPro Janitorial Service covers all of Summit, Portage, and Stark counties. We also cover parts of Trumbull County, serving the Warren, Ohio, area and even farther East to Sharon, Pennsylvania. We are always interested in growing our business! If you’d like a FREE estimate, call us at 330-592-9860, even if your home or business is outside our service area. We welcome the opportunity to expand into new communities and will gladly have you as a valued customer. So please feel free to call if you’d like to see how we can help solve your cleaning problems. If you leave the cleaning to us, you’ll free yourself to work on the things that you do best in your own business.